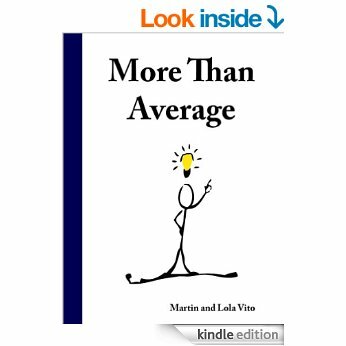 In our first book More Than Average: A Guide to Exceptional Personal Development we begin to expound on the thoughts that have been a guide to our growing influence amidst influential peers and leaders from different disciplines and beyond. Sighting inspired anecdotes of day to day thoughts for a well balanced life full of motivation and the not so common, common sense. This book provokes thoughts mostly overlooked or schemed through in personal development for leadership and relationship purposes. You can now get a Kindle Copy of the book via this link!